Many people believe that their homeowners insurance policy will kick in if their home suffers damage caused by an earthquake. The same goes for flood insurance: many people falsely believe their home insurance will cover damages. But unlike flood insurance, neither the federal government nor your insurer requires you to carry earthquake insurance. It’s also worth noting that every state has had a record of earthquakes. It’s common knowledge that the west coast lies on a major fault line, but did you know that the Midwest also lies on a fault line? The cost of earthquake coverage varies by state. Variables like the risk of earthquake and construction materials all go into account when factoring an earthquake insurance premium. For most non-West Coast states, the annual coverage may be around $100 to $300. For West Coast states, the average is about $800. Having the right earthquake insurance will help to ensure you are covered in case of any damage after the next quake. 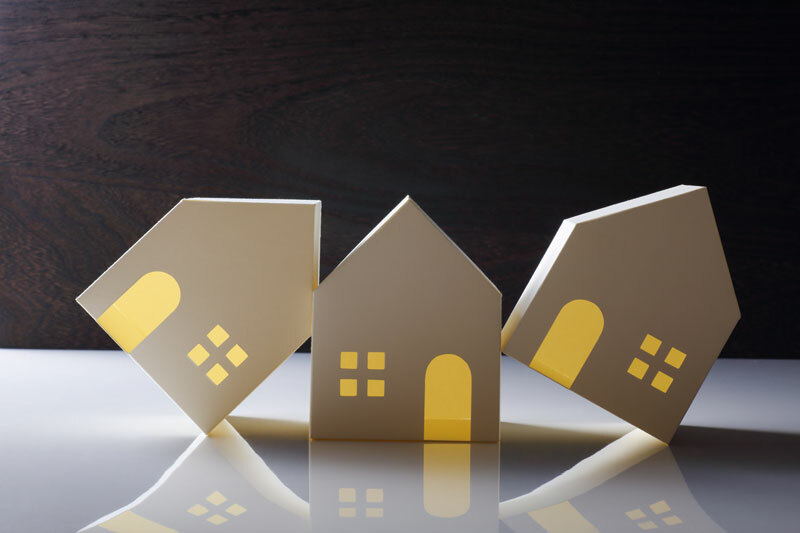 Contact the independent insurance professionals at Udell Family Insurance in Westlake Village, California for all of your earthquake coverage needs.